Halo 6-Inch Dead front round shallow baffle trim features polymer construction. 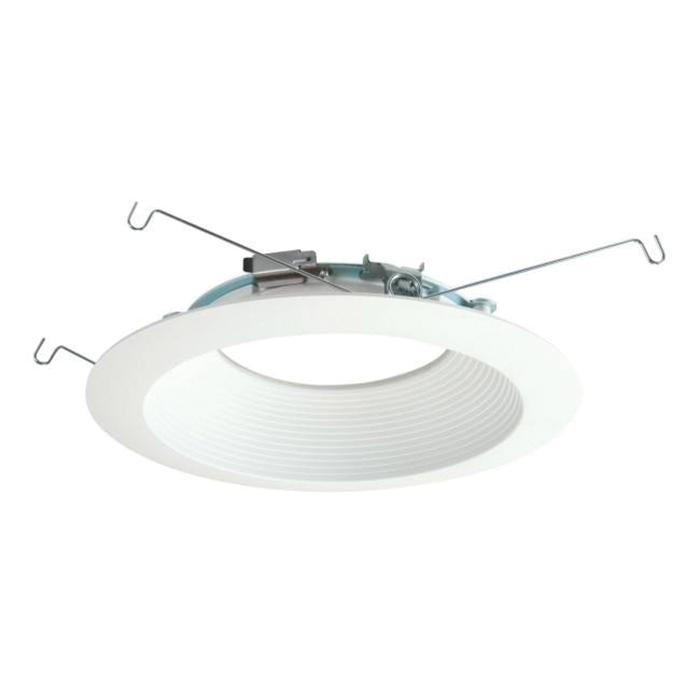 It accommodates LED lamp and comes with white baffle and flange. Trim has outer diameter of 7.3-inches. It is ideal for use with ML56 series LED light modules. Shallow baffle trim is UL listed.